March 16, Communication Studies and the Communication, Politics, & Law Association hosted the Helen and Cecil Rose Ethics and Communication Conference. The day-long event brought together journalists, historians, media critics, and scholars to discuss ethics and the media using Robert Redford's Academy Award nominated "Quiz Show" as a case study. This conference was inspired by Emerson alumna Judith Raphael Kletter whose father-in-law, Ed Kletter, was director of advertising for Geritol, the sole sponsor of the quiz show "Twenty-One," upon which the film is based. In October of 1994, Mrs. Kletter wrote a letter to the editor of the New York Times criticizing the film that claimed to accurately represent the 1950's scandal. She wrote, "At the Congressional hearings my father-in-law stated that he had no knowledge that "Twenty-One" was fixed, and the conclusion of the hearings supported this. But Mr. Redford has implicated the sponsor as the stimulus for the deception." With that letter the conference was born. Rance Crain, Editor-In-Chief of Advertising Age and founder of Crain Communications, Inc. gave the keynote speech. Much of what he said echoed the sentiments of Mrs. Kletter, remarking that it has become difficult for many to define what is and is not ethical in the media. Crain though contends "that anything that keeps the reader or viewer from getting the full story is unethical..."
Perhaps the most provocative panel of the day followed Mr. Crain's keynote and the address by Mrs. Kletter. This panel focused specifically on "Quiz Show" as the case study to explore the need for historical accuracy versus the use of dramatic license. 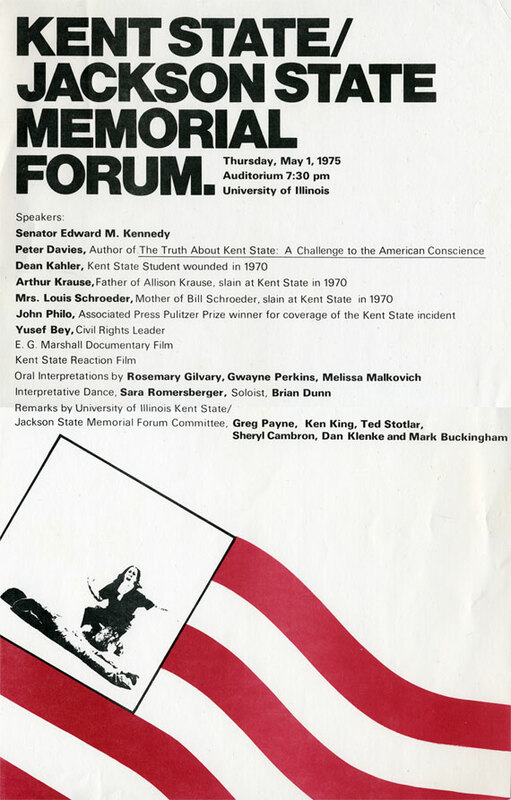 Panelists included Fred Zollo, executive producer of "Quiz Show" as well as "Mississippi Burning" and "The Paper;" Albert Maysles, documentary filmmaker of "The Beatles: The First U.S. Visit" and "Gimme Shelter;" Richard Goodwin, a former presidential aide to both John F. Kennedy and Lyndon Johnson whose book "Remembering America" devoted a chapter to the quiz show scandal; Frank Annese, television and theatrical actor who was a regular cast member on "Days of Our Lives;" and Jan Roberts-Breslin, Assistant Professor in Mass Communication at Emerson College and documentary filmmaker. The sparring began rather quickly when Mr. Maysels indicated that he was wholly prepared to discuss "Quiz Show" without ever having seen it. He said that he skips many films "because of the doubts that I have as to the veracity of the material in them," and he preferred to discuss the ethical issue at hand rather than the film specifically. Mr. Zollo responded with one of his many somewhat witty retorts, not really answering the question but playing to the crowd, "It's really good though. It's really a good movie." Mr. Annese simply thought that a wake up call was in order. "Stop believing movies," he implored. While Mr. Maysels seemed genuinely disturbed that movies sometimes misinform, Mr. Annese thought that the whole issue should just be dismissed saying "...docudramas are not your life." Mr. Zollo did apologize for the inaccuracies in the film, regretfully admitting "Yes, we made a mistake when it came to Mr. Kletter." However, he first poked fun at Geritol, the product that Mr. Kletter sold, quipping "Do you even know what Geritol is?...It doesn't do anything." Richard Goodwin tried to regain some focus. He rhetorically asked "How obliged are we to stick to the historical reality and to the facts?" He answered his own question indicating that, when dealing with recent history, it is the responsibility of the artist to be authentic. "In that I think Quiz Show succeeds admirably," he says. Soon after the core of the discussion returned to "Quiz Show," Prof. Jan Roberts-Breslin refocused the discussion in a larger sense. She noted that "history is subjective" and that "a lot of the points that are being made today really underscore the importance of an ethical education as part of a communication degree..."
Dr. Kenneth Andersen from the University of Illinois closed the conference with his address, "The Presidency, Press, and Public: Will They Survive?" His chief point was clear, that ethics is at the core of everything that we had discussed throughout the day and that each and every one of us has the responsibility to be ethical communicators. Keynote: Ethics and the Media: Whose Responsibility Is It? The Presidency, Press, and Public: Will They Survive?